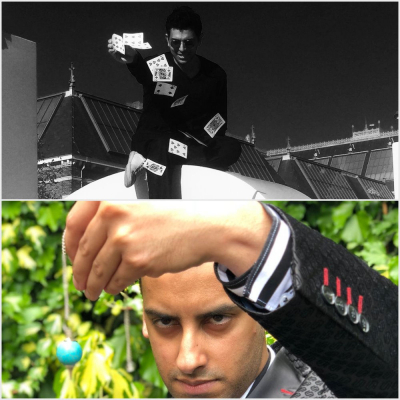 Multi-award winning performer Girio and Brazilian Magician Eric Rabacov present their shows in one unmissable event! Girio's 'Your Thoughts And Mine' will take you on an emotional journey using your mind and make you question reality. Eric Rabacov's 'Rio Magic' will bring amazement and entertainment to London - all the way from Rio!